The Michigan Community Development Association is proud to present the 2018 Annual Fall Conference - Real Communities, Real Solutions. The event is loaded with top-notch trainers, community development professionals, and peer-to-peer learning. Whether you work for a small community, a larger entitlement community, a nonprofit or for-profit, you will find sessions to meet your training and professional development needs. View the Draft Agenda and register today! 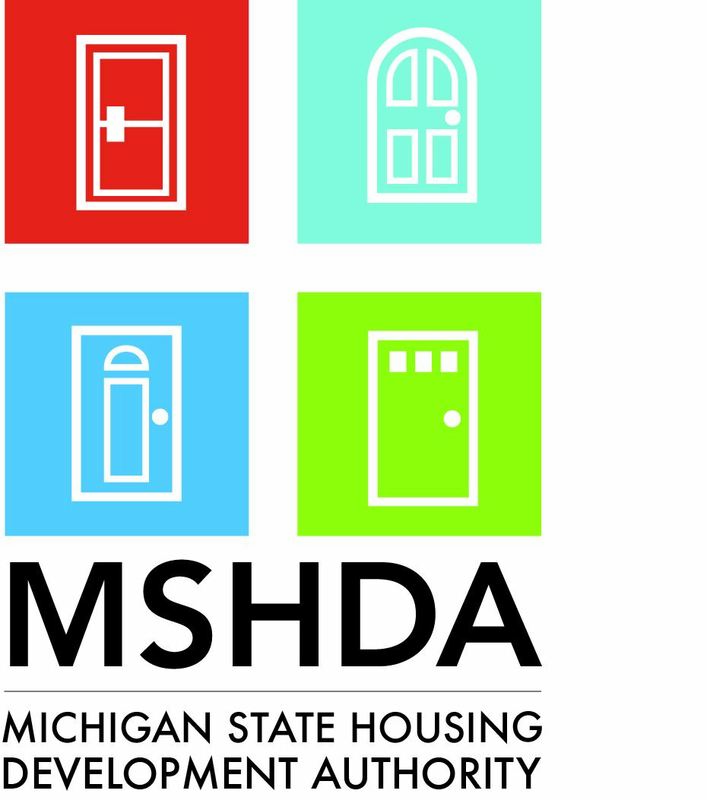 Sessions designed for smaller communities are marked with an asterisk (*) and those aimed toward housing rehabilitation professionals are marked MHRSN. New this year is a pre-conference IDIS training. Don’t miss this opportunity for a full-day training from Cloudburst Consulting Group, HUD’s leading training contractor for IDIS and the eCon Planning Suite. Learn more about the training to be held on Wednesday, October 3 and register here. Note this session conducted by Jon Kunz, Senior Technical and Management Advisor of the Cloudburst Consulting Group, requires separate registration. No refunds after September 21. Make your reservation today with the MCDA Annual Fall Conference special rate of $94.99* per night! Thank you to our generous sponsors who make this conference possible!